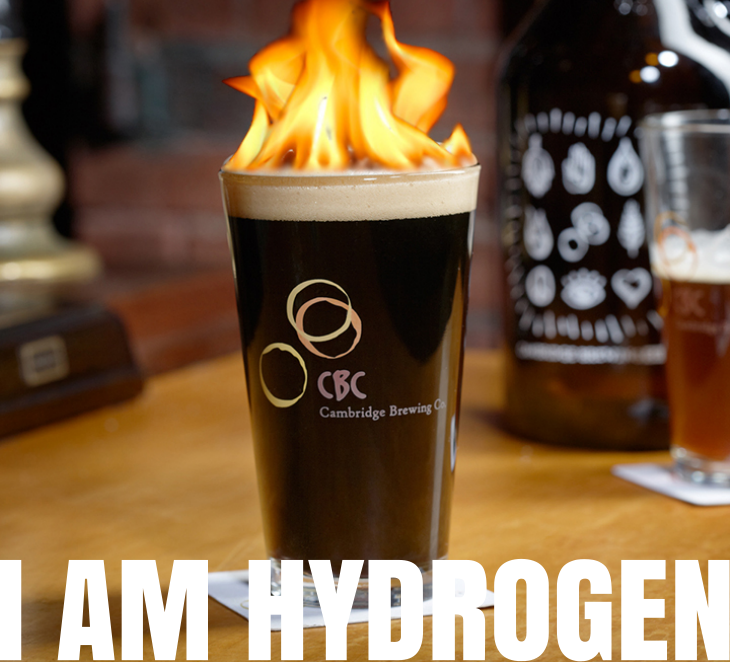 Do you think you could drink every new beer CBC releases in a year? Here’s your chance to prove it. 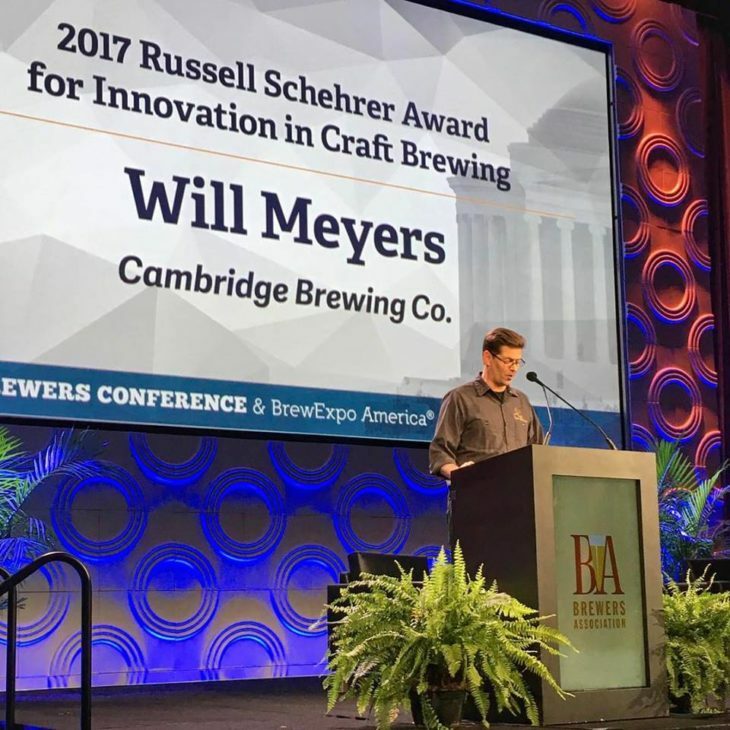 CAMBRIDGE BREWING COMPANY ANNOUNCES EXPANSION OF BARREL CELLAR AND BOTTLING PROJECT, EXCLUSIVE COLLABORATION WITH MYSTIC BREWERY TO BRING MORE DELICIOUS BEER TO THE PEOPLE. Last Saturday was the first official day of summer! 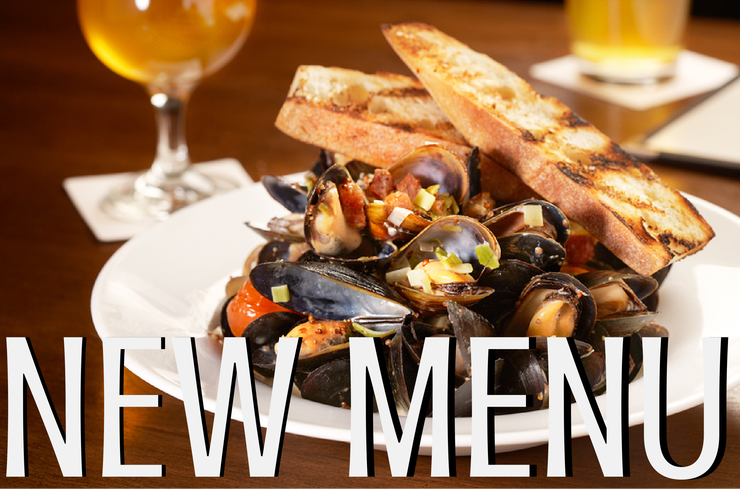 It’s such a great time of year for fresh New England seafood, enjoying a cold beer on a hot day and, of course, patio dining.